The Pound Sterling Australian Dollar (GBP/AUD) exchange rate edged up and the pairing is currently trading at an inter-bank rate of AU$1.8309. Data released this morning revealed that the UK unemployment rate remained at a 44-year low in February. Unemployment remained unchanged at 3.9%, with the current level of unemployment indicating that Brexit pessimism did not cause job losses in the three months to February. Data also revealed that the UK employment rate soared to a record high of 76.1% which likely buoyed Sterling. The Pound (GBP) was also supported by data revealing total pay in the UK has continued to rise at its fastest rate in a decade. Pay including bonuses rose by an annual rate of 3.5% in the last quarter, unchanged from the previous month. This was the largest jump since the financial crisis in 2008. Average wages excluding bonuses rose by 3.4%, with the previous month’s figure revised up to 3.5%. Adjusted for inflation, real pay is rising at around 1.5% a year, the fastest since summer 2016. On Tuesday, the Reserve Bank of Australia (RBA) released its meeting minutes from the bank’s April board meeting. The RBA believes a cut in interest rates would be ‘appropriate’ if inflation remains low and unemployment rises. 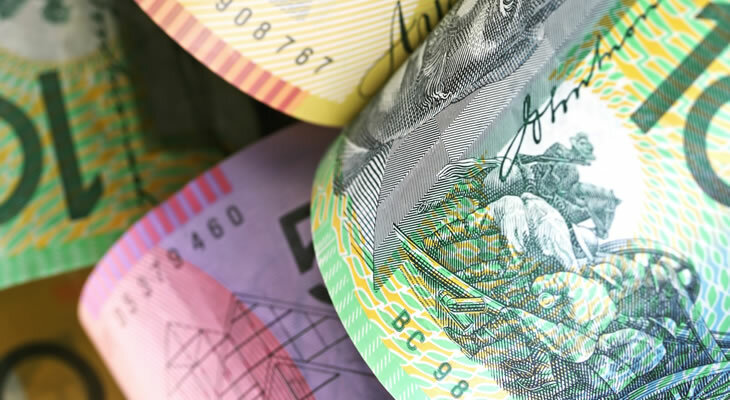 The dovish tone of the central bank and threat of an interest rate cut left the Australian Dollar (AUD) weak against a basketful of currencies including the Pound (GBP). However, the bank’s minutes showed that according to members there was still not a strong case for a move in the near term. ‘The Aussie was undermined by the RBA’s explanation of why cutting record low interest rates would still be beneficial for the economy. Pound Australian Dollar Outlook: Will the GBP/AUD Exchange Rate Rise as Inflation Hits BoE’s 2% Target? Looking ahead to Wednesday, the Pound (GBP) could rise against the Australian Dollar (AUD) following the release of the UK Consumer Price Index (CPI). If March’s annual inflation rises by 2%, meeting the Bank of England’s 2% target, Sterling could be buoyed. Also due for release is the UK Retail Price Index which may cause Sterling to rise against the ‘Aussie’. If retail prices rise by 0.2% in March, the Pound Australian Dollar (GBP/AUD) exchange rate could edge up.